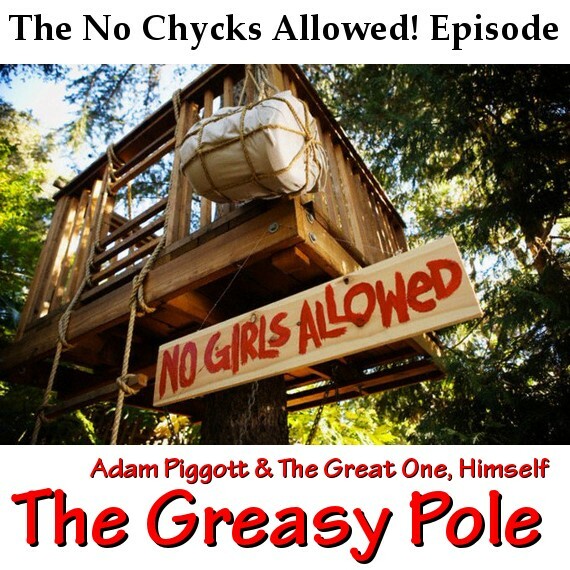 Podcast #5 – The no chicks allowed! episode. The rising Saxon rage in one photo. Friday hawt chicks & links – The whoa! Phat edition. If you want deer shaped targets to shoot, try 3D bow shooting (“3D vershieting”). That is still allowed in Holland. Cool. I like bows. And deer. Oh man…I mad the mistake of starting to eat lunch as Adam was telling about his time in a brothel. At “HEY YOU CAN”T DO THAT HERE!” I couldn’t decide whether to blow my sandwich on the keyboard or choke. At “WHAT HAVE YOU DONE!” I was in full belly laugh. Funniest tale ever.